Since I can’t help but read children’s picture books ANY time of the year and ESPECIALLY not in Fall, here’s another installment in the series, Through the Seasons with Children’s Literature - Fall edition. 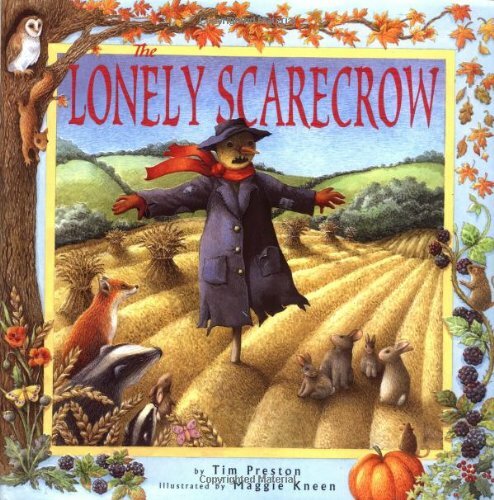 This week’s book is Tim Preston’s “The Lonely Scarecrow” which I bought for the gorgeous cover, but fell in love with for the sweet story and Maggie Kneen’s vibrant illustrations. They are done in a raised texture which children (and adults) can’t resist touching. 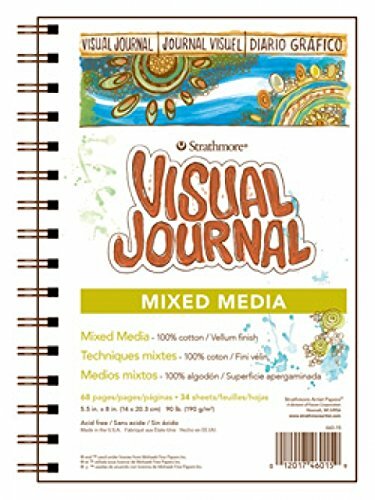 I’ve written some lesson plans and ideas for using this book with your children so you can create memories around another Fall favorite. I also recorded another video of me reading the story, so if you’d like 8 free minutes, mama, you can park your littles in front of the video and I’ll entertain them. Or perhaps YOU need someone to read YOU a story? Then, cuddle up and I’ll read to you too. Enjoy this sweet book! Next week I’ll post one about Thanksgiving and then, (oh my!) we’ll be ready to look at holiday books! Happy reading!